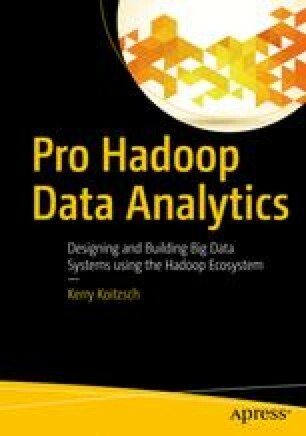 This book is about designing and implementing software systems that ingest, analyze, and visualize big data sets. Throughout the book, we’ll use the acronym BDA or BDAs (big data analytics system) to describe this kind of software. Big data itself deserves a word of explanation. As computer programmers and architects, we know that what we now call “big data” has been with us for a very long time—decades, in fact, because “big data” has always been a relative, multi-dimensional term, a space which is not defined by the mere size of the data alone. Complexity, speed, veracity—and of course, size and volume of data—are all dimensions of any modern “big data set”.